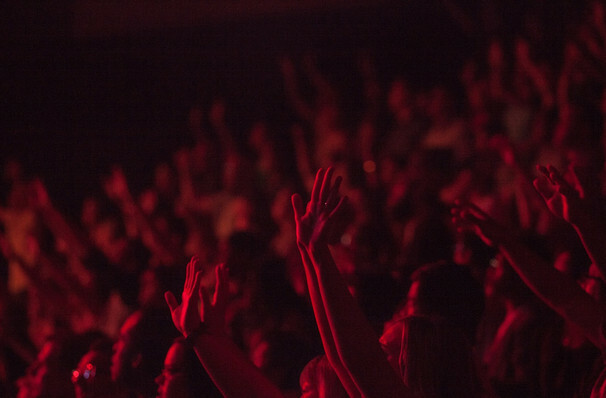 The crowd called out for more! Influential 60s icons take to the road again in 2019 in support of their 13th album Novem. Known all over the world for their 10 million selling Summer of Love anthem A Whiter Shade of Pale, the British fivesome first got together in 1967, taking their odd name from a breed of Burmese cat! Taking inspiration from a variety of styles, notably baroque and classical, R&B and blues, Harum have an unmistakable sound, heavily infused by the famous Hammond organ. In 2018, A Whiter Shade of Pale was inducted into the Rock and Roll Hall of Fame, in the newly minted singles category, cementing the band's status as one of the greats. Seen Procol Harum? Loved it? Hated it? Sound good to you? 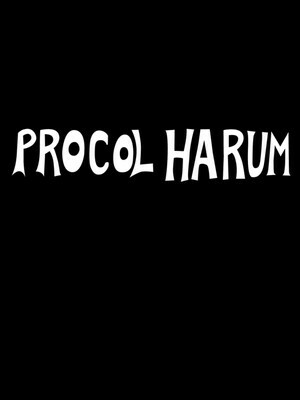 Share this page on social media and let your friends know about Procol Harum at City Winery Nashville. Please note: The term City Winery Nashville and/or Procol Harum as well as all associated graphics, logos, and/or other trademarks, tradenames or copyrights are the property of the City Winery Nashville and/or Procol Harum and are used herein for factual descriptive purposes only. We are in no way associated with or authorized by the City Winery Nashville and/or Procol Harum and neither that entity nor any of its affiliates have licensed or endorsed us to sell tickets, goods and or services in conjunction with their events.